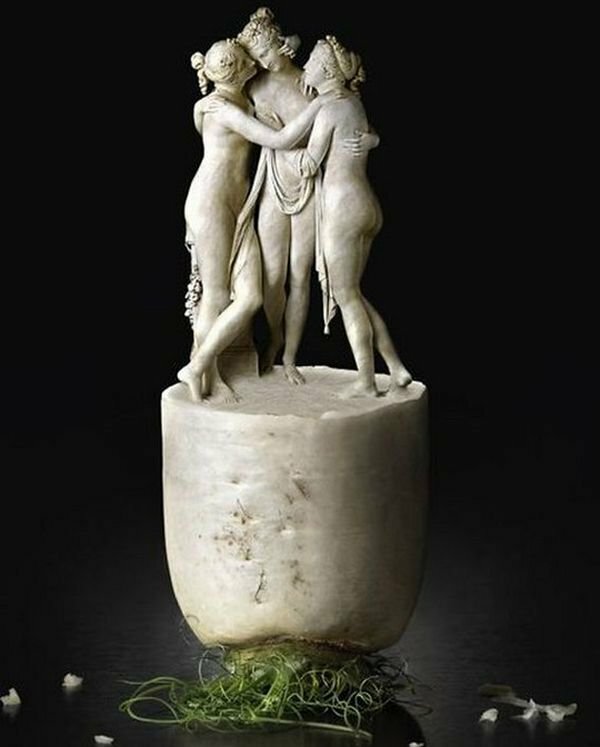 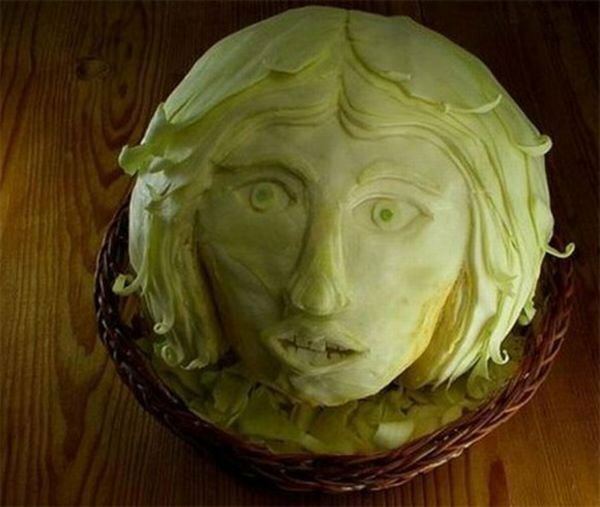 Vegetable carvings have been around for many centuries. 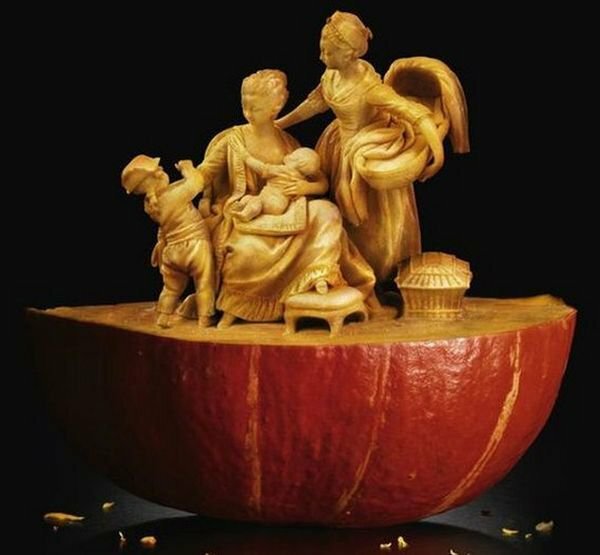 Some believe fruit carvings were started in China, others say it was started in Thailand during the Loi Krathong festival and some others even believe it started in Japan. 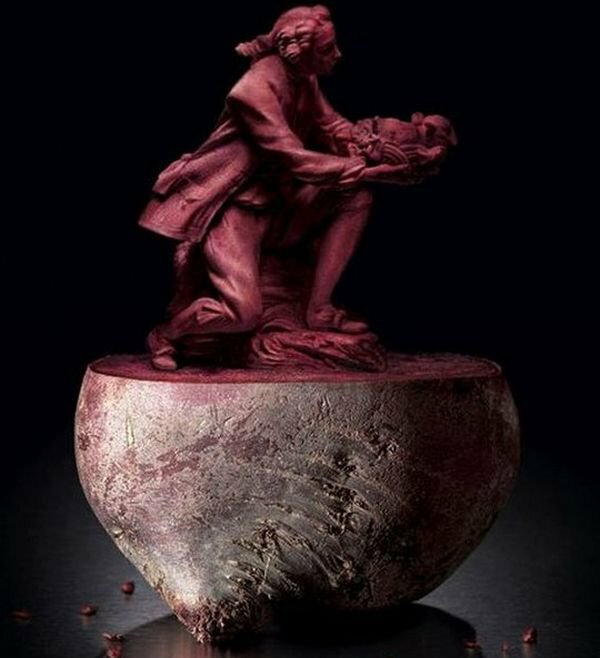 In Japan the fruit art is known as Mukimono and it was quite popular from the 16th century. 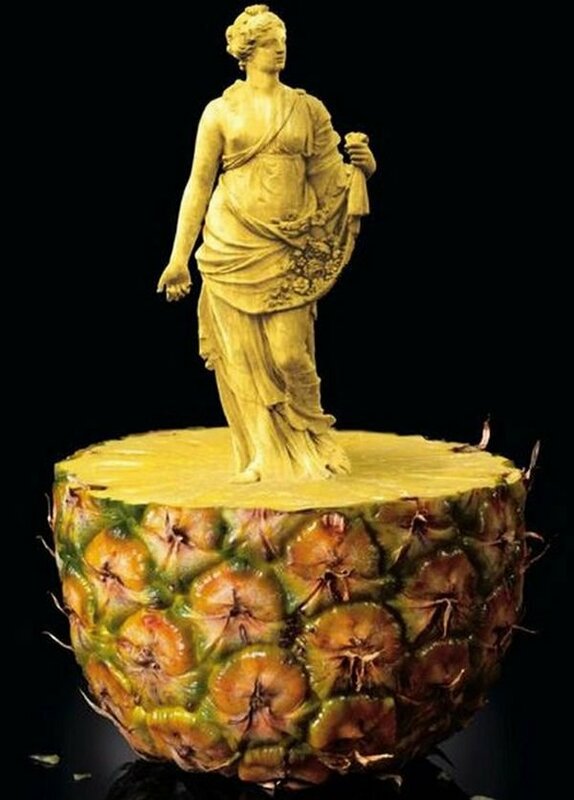 Nowadays if you enter any restaurant and order your food, you get food and art on your platter. 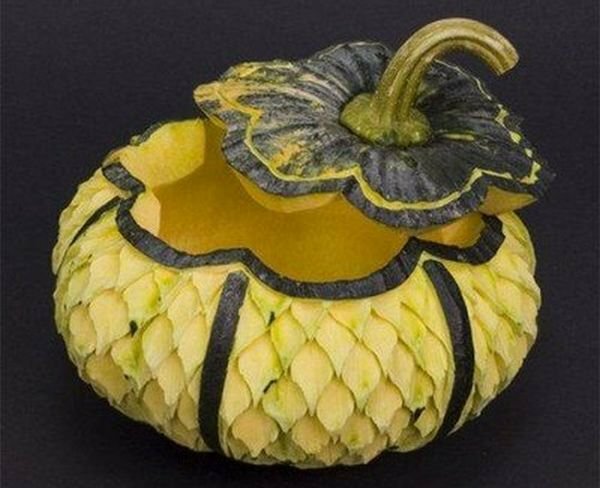 Vegetable carvings are used as popular garnishes and also for flower arrangements. 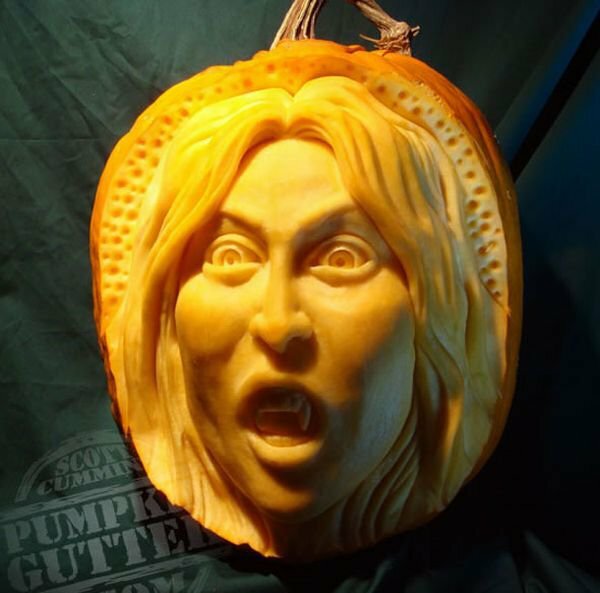 During halloween, one can see plenty of pumpkin carvings. 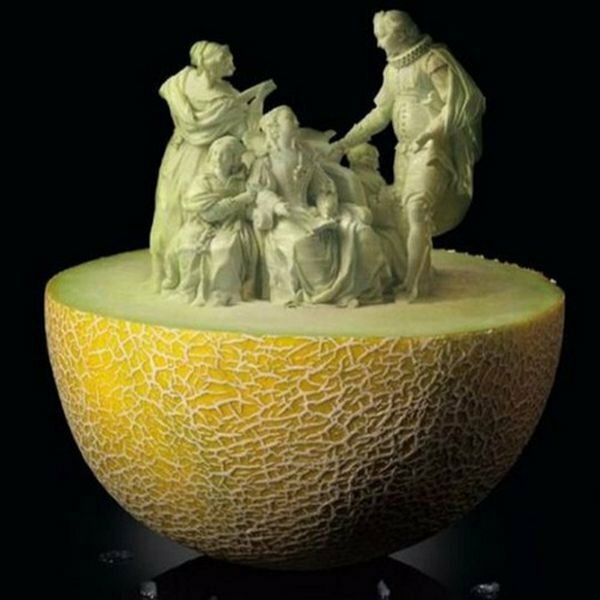 Your favourite dish might can be presented in a different way using these vegetable carvings, it will be more appealing to others. 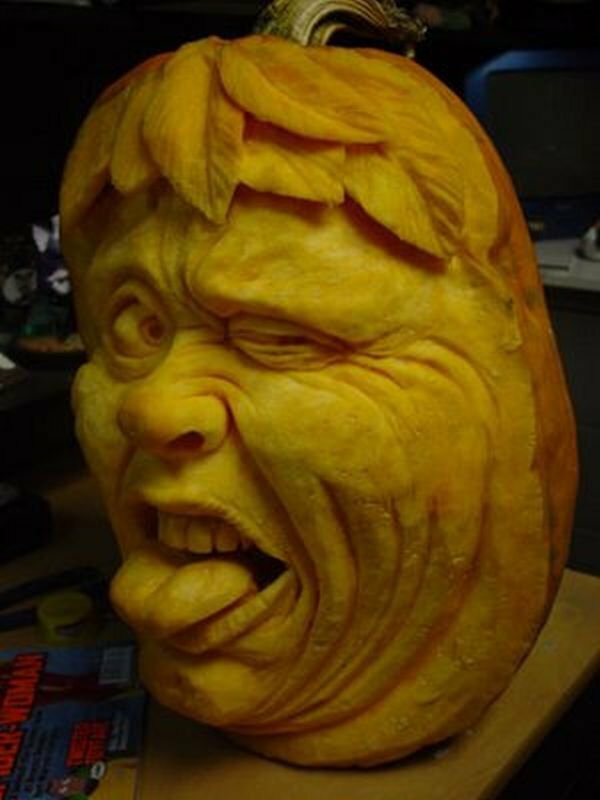 Vegetable carving is an art which can be mastered with experience. 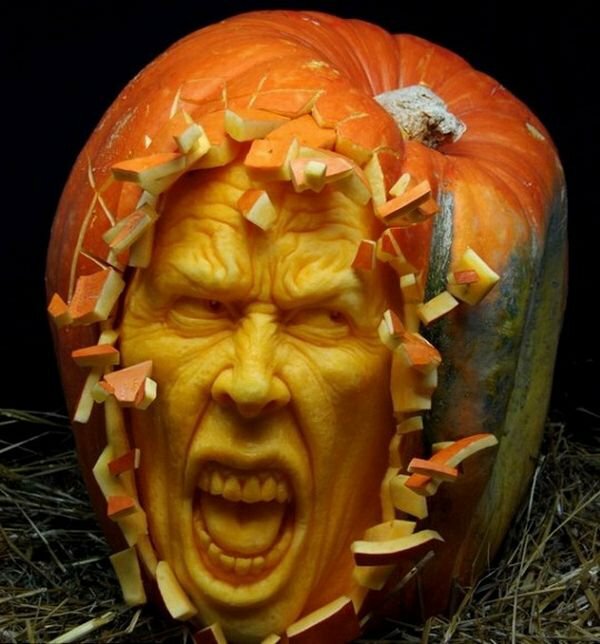 So sharpen your knives and get ready to change your platter. 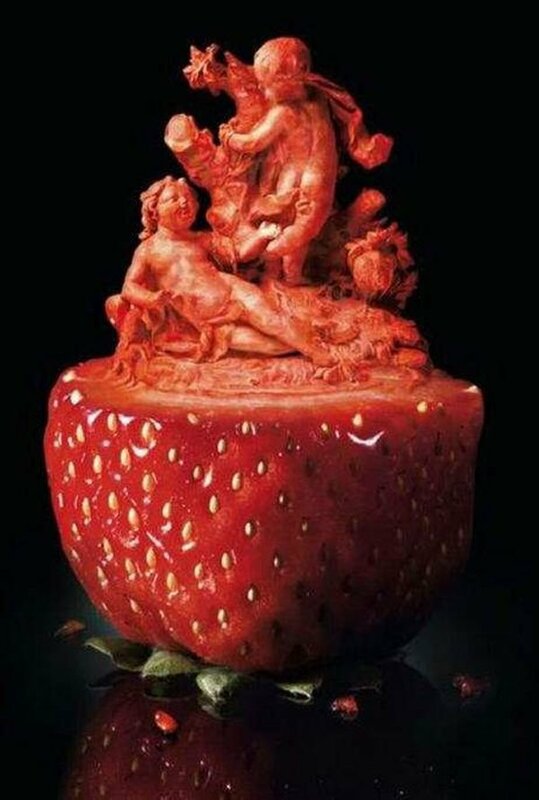 Based on the culture, you can see a variey of vegetable carvings and fruit art all over the world. 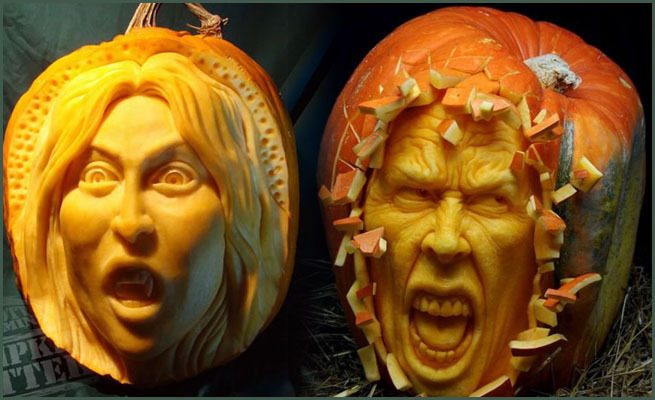 Enjoy these beautiful vegetable carvings and be amazed.